Any other movies like this...? 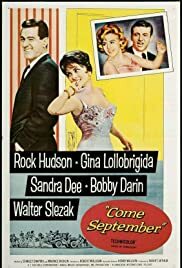 FAVORITE Rock Hudson movie yet! !